The Hollywood team behind the controversial film “Last Days of Ivory” have ignored calls to withdraw it, despite overwhelming evidence that it’s misleading the public. The film advocates a more militaristic approach to conservation that has already proved disastrous for tribes across Africa and elsewhere. 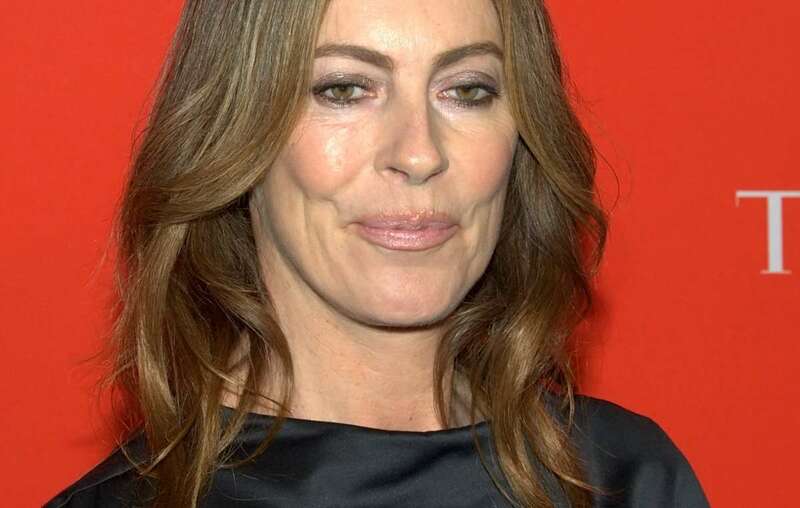 The film, directed by Kathryn Bigelow, claims that the Somali Islamist group Al-Shabaab is funded by ivory poaching, but two recent investigations, by the respected think tank the Royal United Services Institute, and the UN and Interpol, have found that this is “largely wrong” and “highly unreliable”. The film is being used to bolster the move towards a more violent conservation that criminalises tribal peoples for subsistence hunting. Across Africa, tribal peoples are being evicted from their land and suffer violence at the hands of heavily armed anti-poaching squads. They’re accused of “poaching” because they hunt their food. And they face arrest and beatings, torture and death, while fee-paying big game hunters are encouraged. Their lives and lands are being destroyed by the conservation industry, tourism and big business. 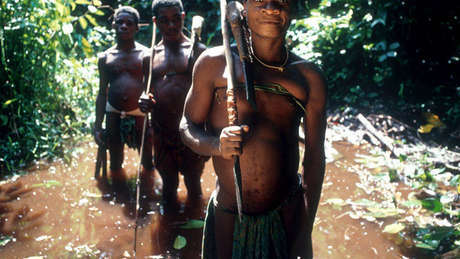 Tribal peoples are the best conservationists. They know their environment better than any outside observer, and can act as the eyes and ears of global efforts to reduce illegal hunting and the destruction of the natural environment in which they live. The false association between poaching and terrorism that Last Days of Ivory propagates has contributed to an ever more militaristic approach to tackling wildlife crime – which in turn leads to the brutal persecution of many tribal subsistence hunters. 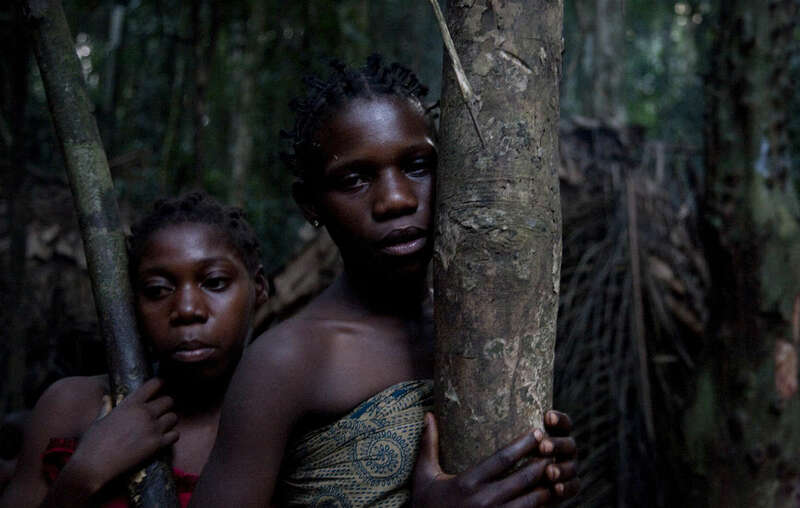 Survival International, the global movement for tribal peoples’ rights, has asked for the film to be withdrawn. Survival Director Stephen Corry said: "The militarization of conservation is gaining momentum, and it is increasingly fuelling the brutal persecution of hunter-gathering tribes. 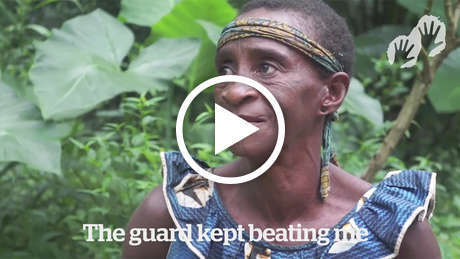 Tribespeople who hunt to feed their families face arrest and beatings, torture and death at the hands of heavily armed park guards. The film is due to be screened at a conference for lawmakers in New York City this Wednesday (November 4th).